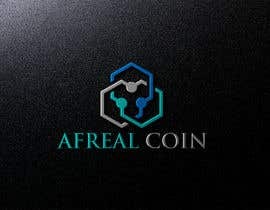 Hi, We are a start up company focused on Blockchain Technology. 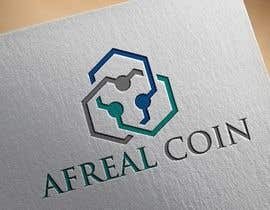 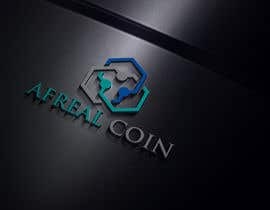 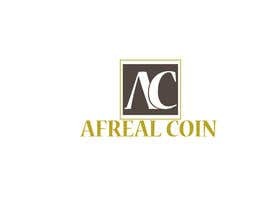 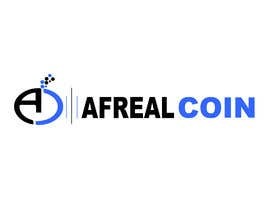 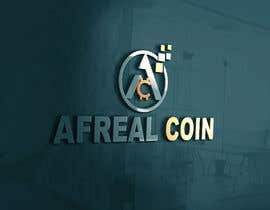 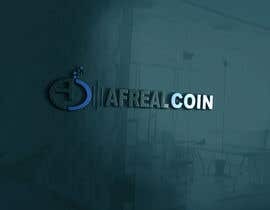 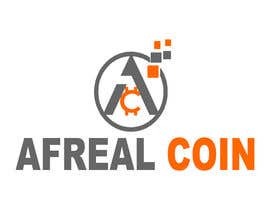 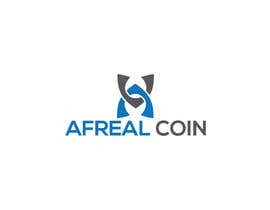 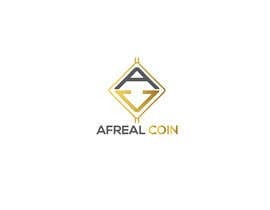 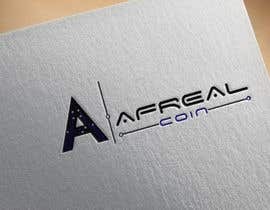 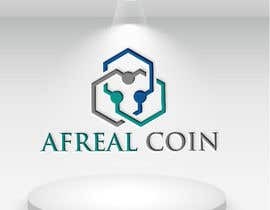 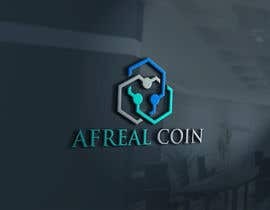 The name of the company is AFREAL COIN. 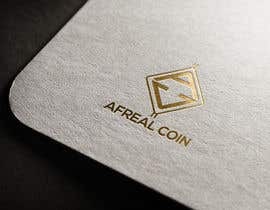 Although we focus on an asset backed crypto currency, it is not necessary that any icons be housing related. 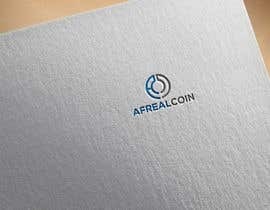 We are looking for something unique, fresh but still corporate. 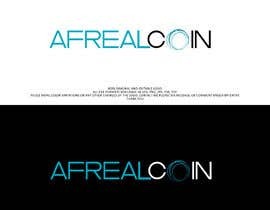 The logo has to be iconic!